Scotland’s national innovation centre for industrial biotechnology is to receive a new £11 million investment from the Scottish Government over the next five years. The funding will support the Scottish Government’s National Plan for Biotechnology by contributing 500 jobs to the 1,400 jobs the Plan aims to create. “Today’s investment from the Scottish Funding Council, Scottish Enterprise and Highlands and Islands Enterprise builds on the £120 million already invested in Scotland’s eight innovation centres which are already having a transformational effect on our economy. The cash injection will support IBioIC to further its mission to drive forward Scotland’s Industrial Biotechnology sector through a partnership of business and academic know-how. 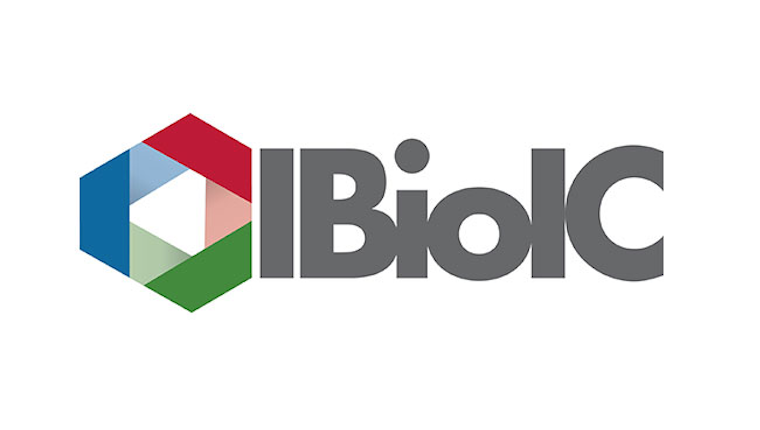 Over the next five years, (IBioIC) will focus on key areas including leadership, accelerating commercialisation and creating a skilled workforce. There are now over a hundred members of IBioIC, including multi-national companies, public sector organisations and newly formed microenterprises. This next phase of activity will be overseen by the new Chair of the IBioIC Governing Board, Dame Anne Glover DBE. Dame Anne is an esteemed biologist who brings with her a wealth of experience in science, technology and championing the role of innovation in the UK economy. The Life Sciences arena in Scotland continues to grow through support such as this from the Scottish Government, awareness of investment and funding opportunities is detrimental to the success of many life sciences SMEs, find out more here.